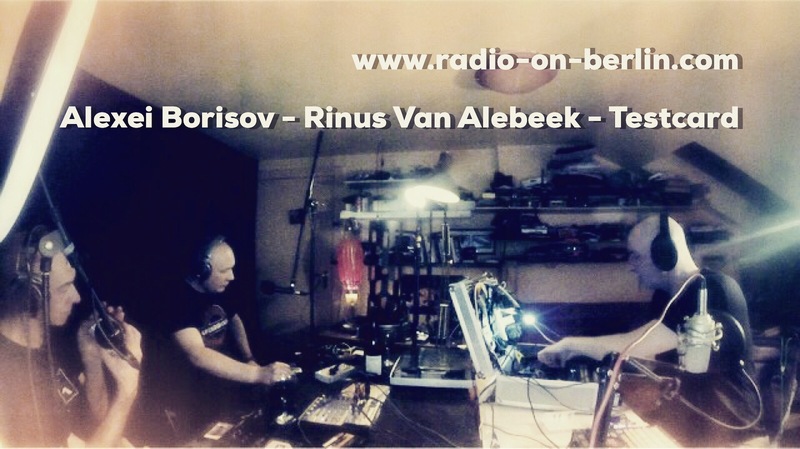 Whenever Alexei visits Berlin we have the honor to welcome him at the Radio On studio. Alexei lived in two countries, but didn’t have to travel to do so. Born and raised in Moscow in the Soviet Union, he became a citizen of the Russian Federation at the end of last century. That’s a lot of history. Alexei talks about revolutions, every day life, travelling in the Soviet Union, how Moscow changed over the years, his experiences as a musician and underground artist. Testcard, Rinus Van Alebeek and Alexei play short interludes.